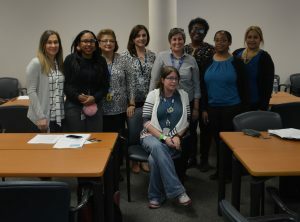 Sixty-one HISD schools took the Family and Community Empowerment (FACE) Department’s challenge to get their campus certified as a Family Friendly School for the 2016-2017 school year, and they did it. This entry was posted in Achievement/Recognition, FACE, HISD: Our Story, News and tagged Family Friendly Schools on October 6, 2017 by HISD Communications. This entry was posted in FACE, News on June 6, 2017 by HISD Communications. Update: A new date for the Listen & Learn meeting outlined below will be announced at a later date. HISD Board of Education Trustee Anna Eastman will host a community town hall meeting for the north region schools with Superintendent Richard Carranza at 6 p.m. on Wednesday, Feb. 1 at Northside High School. The meeting, part of the continuing “Listen & Learn Tour” will be a way to solicit input from stakeholders about the district’s future and learn about key issues across HISD. This entry was posted in District I - Elizabeth Santos, FACE, News and tagged Listen & Learn on January 25, 2017 by HISD Communications. 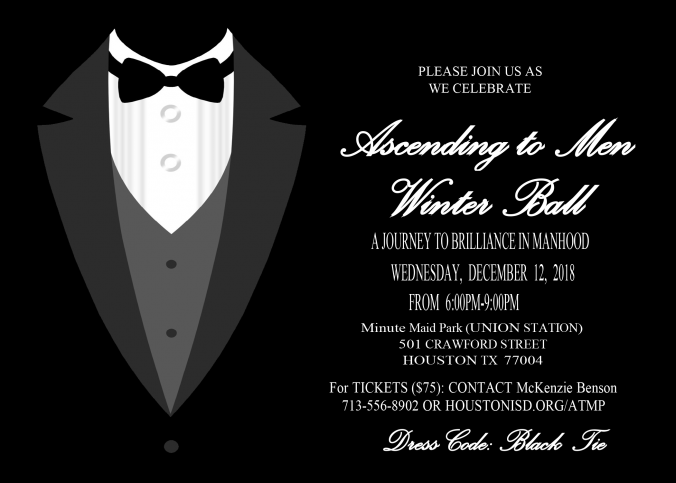 The Family and Community Engagement (FACE) department carries out its mission of advancing student achievement by building parent engagement within HISD. One key component to achieve this goal is by empowering parents to become advocates in their children’s education, and to do so, FACE is helping schools build their capacity to reach parents through its FACE Parent Engagement Representatives (PERs) program. This entry was posted in FACE, News and tagged Parent Engagement Representatives on November 28, 2016 by HISD Communications. HISD’s Family and Community Engagement Department hosted its Fall Festival for the community on Oct. 29 with a special focus on early childhood, bringing together all parents enrolled in the Home Instruction for Parents of Preschool Youngster (HIPPY) program. More than 400 people attended the Fall Festival and enjoyed free games, arts and crafts, food, and educational resources. Parents also had access to numerous free resources offered by community partners and organizations to help guide families in various areas. This entry was posted in FACE, HIPPY on November 10, 2016 by HISD Communications. HISD’s Family and Community Engagement Department invites you to join the Home Instruction for Parents of Preschool Youngsters program this Saturday, Oct. 29 for a fun family affair during its Fall Festival. Attendees will be able to enjoy games, arts and crafts, snacks, prizes, music, educational resources, and are encouraged to dress up in their favorite costume. Parents will also have access to a wealth of information from various community partners, including access to signing up for Ready Rosie, HISD’s newest partnership offering a free resource for parents of children 0-6 years old. Additional community resources, from early childhood information to other social services organization, will be available. Time: 8 a.m. – noon. Everyone is welcome, so come out and bring your family and friends. This entry was posted in FACE, HIPPY, News on October 24, 2016 by HISD Communications. The Family and Community Engagement Department (FACE) is welcoming 52 HISD campuses into its Family Friendly Schools Program for the 2016-2017 school year – twice the number of campuses from the previous school year. This entry was posted in District I - Elizabeth Santos, District II - Rhonda Skillern Jones, District III - Sergio Lira, District IV - Jolanda Jones, District IX - Wanda Adams, District V - Sue Deigaard, District VI - Holly Maria Flynn Vilaseca, District VII - Anne Sung, District VIII - Diana Dávila, Elementary Schools, FACE, High Schools, Middle Schools, News, Parents and tagged Family Friendly Schools on October 11, 2016 by HISD Communications.